Added 1 year, 6 months ago. 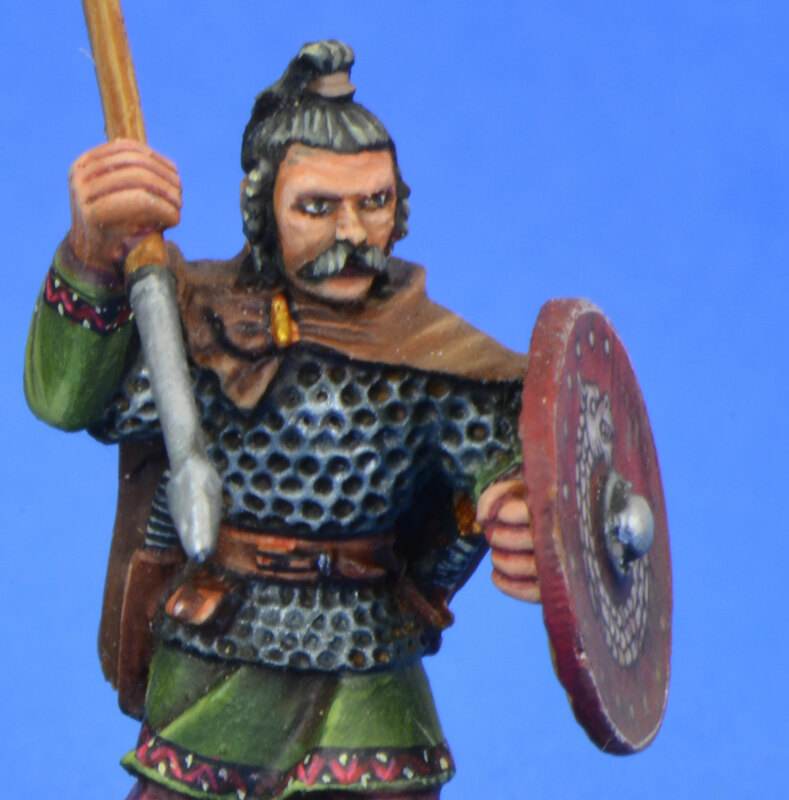 Now available, a dual purpose Warband, the Salian & Merovingian Franks! The Salian Franks are to be found in the Today's Friends Are Tomorrow's Enemies section of Aetius & Arthur, the Merovingians are one of the Frank options in Raven's Shadow. Please note, you'll need the Frank Battle Board from Raven's Shadow to use either (or both!) factions. You might ask why are we continuing our release schedule in the light of the impending new edition of SAGA? Well, the answer is quite simple - ALL FIGURES WILL STILL BE USABLE WITH THE NEW RULE BOOKS!! That goes for this Warband and ALL EXISTING WARBANDS. So, you can continue to buy in confidence.